This blog hasn’t beamed out much enthusiasm in the past regarding the BMW X4. 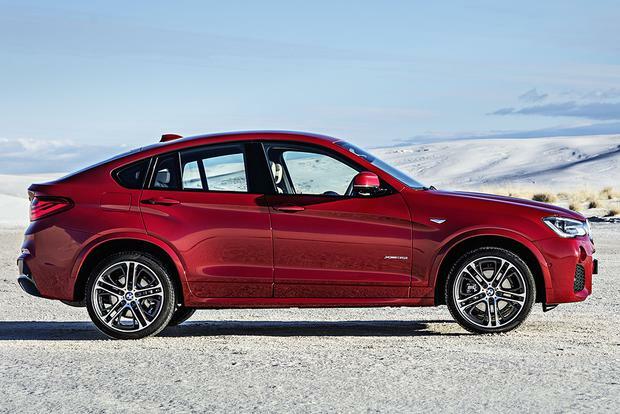 The last mention was regarding BMW finally making the X4 look decent. 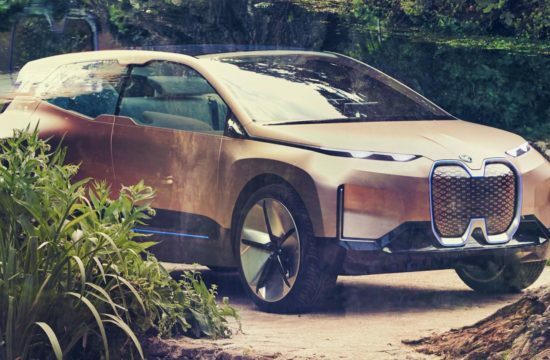 In that post, the X4 of years’ past was described as looking like a baby hippo stepped on by its own mother not to mention lacking adequate tuning options. 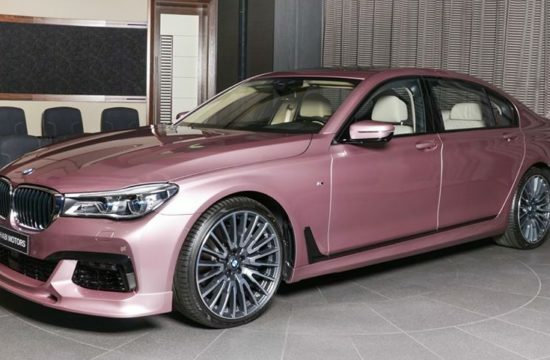 It exemplified a problem which faces many BMW models: an attempt to achieve sporty, family, and luxury all in one. 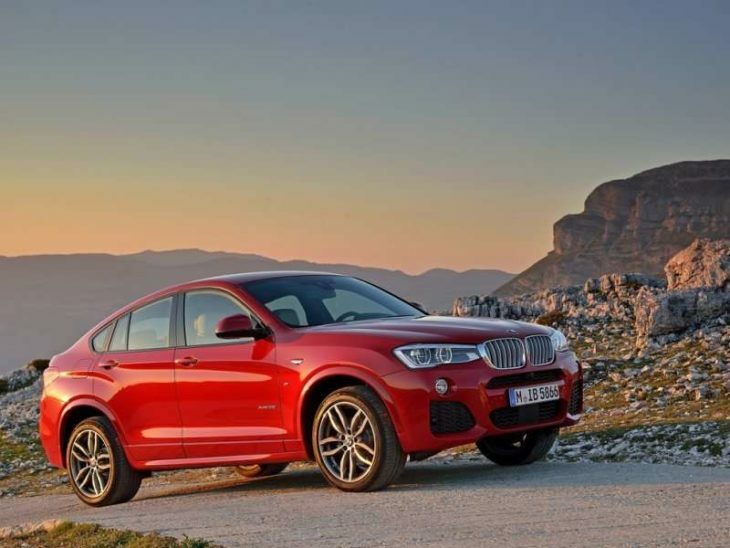 Yet the main focus of that last post covering the X4 was to give BMW praise for an improved X4– an xDrive35i Turbo to be exact – which has helped to redeem the missteps made during the model’s original manufacturing. 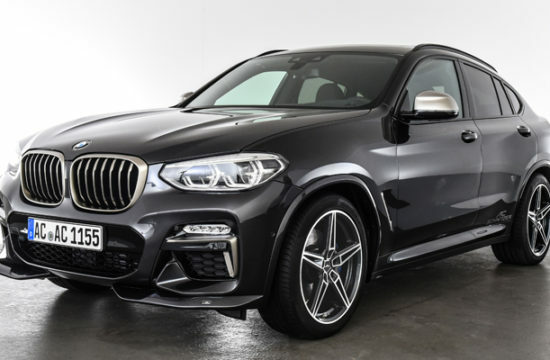 The kit we originally discussed didn’t delve into the X4’s engine or transmission, and the lack of under-the- hood BMW tuning options for the X4 remains an issue. 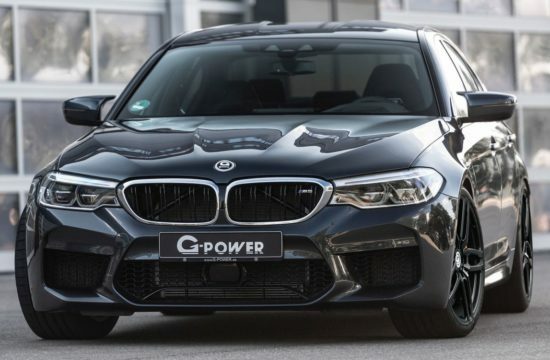 Still, when you browse for BMW performance parts at retailers like eEuroparts.com you’ll now find plenty of part-types available for the X4, from a more powerful cooling system to upgraded exhaust parts. Not only will they get you what you need, but they offer a whole bank of resources that provide tips and step-by- step instructions on how to do a repair or upgrade yourself. The BMW parts outlined below each has the potential to improve your vehicle’s power, endurance and handling. 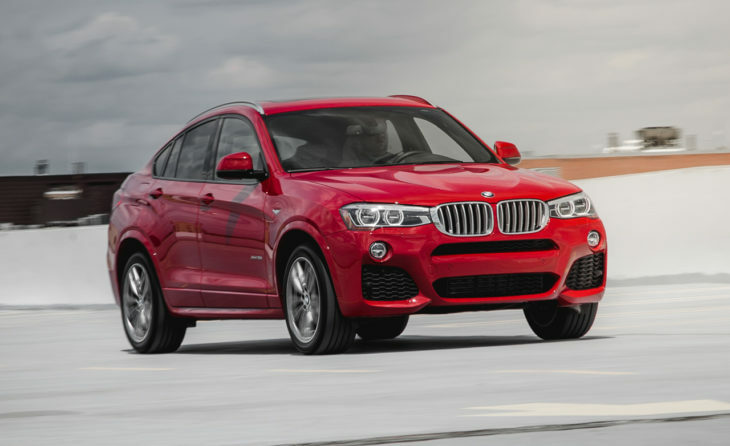 -Intercooler: Many drivers of the turbocharged X4 xDrive35i notice reduced power per the manufacturer’s specifications. The problem is oftentimes rooted in a poorly performing factory intercooler, suggesting preemptive repair or replacement may be required. -Silicone hose couplers: Pushing a turbocharged X4 to the limit will no doubt put strain on the cooling system, requiring fortified parts such as hose couplers made from silicone to withstand the harsh environment under the hood during peak performance. -Heat defense tape: Similarly, heat defense tape helps to protect hoses and connectors from damage associated with long-term hot temperatures. A big advantage of this tape is its ability to help treat literal hot spots throughout the cooling system. -Coolant temperature gauge: It’s not enough to know that any engine parts aren’t overheating.Having a dashboard instrument to give you the exact temperature of the coolant is a critical piece of information during performance activity. -Racing battery shutoff switch: The demands of a vehicle at peak performance on the electrical system often require a second and even third battery on board. A dash-mounted shutoff switch can be useful to prevent a surge when the extra power is no longer needed. -Horn upgrade kit: While the car horn is most often used to vent frustration, it’s ultimately a safety tool which can be the difference between a major collision and avoiding one. Those driving a vehicle like the turbocharged X4 would benefit from the dual origin horn system to warn other drivers before disaster strikes. -Race data logger: This is in many ways the nerve center of a race car – whether amateur or professional. When combined with a legacy bridge to communicate with the vehicle’s native computer and synced to sensors, a race data logger provides drivers with the information they need to properly assess their vehicle’s status and performance. For those with a modified X4turbo, it’s a must-have if taking it to the track. -Stainless steel piping: Whipping through large puddles of water can be a whole lot of fun,especially during sharp turns – unfortunately this wreaks havoc on a vehicle’s exhaust system underneath, causing premature rust and deterioration. 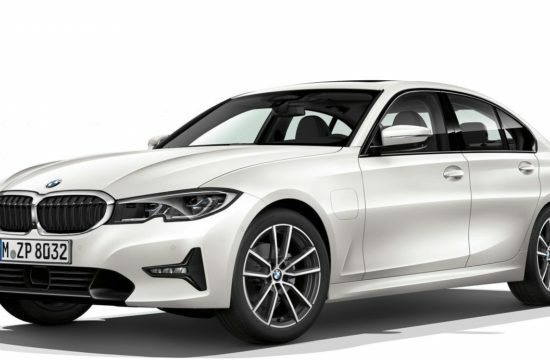 BMW performance parts like stainless steel exhaust piping are worthy upgrades to reduce the unbalanced wear-and- tear that happens while pushing an automobile to its limits. -Heat wrap kit: Just like the heat defense tape and upgraded silicone coupler for the coolant system, performance-grade exhaust heat wraps help to reduce the damage associated with consistent elevated temperatures. -Sport-grade coil spring set: Navigating tight turns and bumps in the road are critical skills for the accomplished driver. 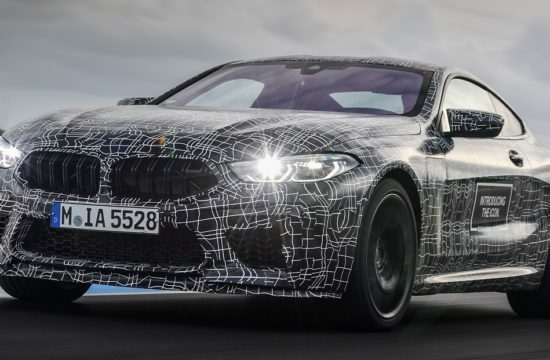 However, they wear out a car’s suspension system, even in a stock M3that’s equipped with performance BMW parts off the assembly line. This demands regular tune-ups to springs and shocks, bushings and ball joints, and even the sway bar in order to maintain peak performance. Whether you drive an X4 or an M3, for a longer-lasting high-performance replacement option, you should opt for a sport-grade coil spring set. 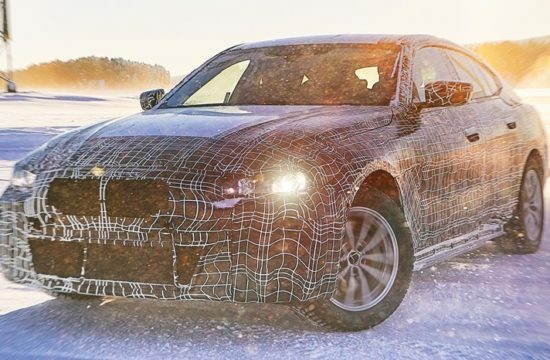 We haven’t thought very highly of the BMW X4 in the past, but that’s changing, thanks to the innovations and cutting-edge technology improvements made in BMW’s automotive design studio and then brought to life at the factory. 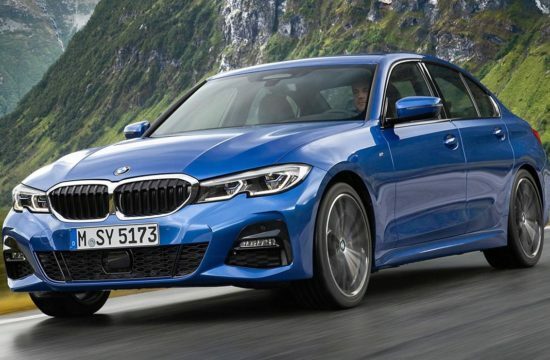 The automaker is clearly making an effort to bring theX4 up to par with its other model-lines and their performance upgrades. Ultimately, it’s a good sign for a model which has struggled to find its footing in a competitive market.